by Healthy Living Magazine & Expo Massachusetts. Candita Mamet CEO. A Message from Healthy Living Magazine & Expo Mass Candita Mamet! We are gearing up for our 14th annual Expo, Set for May 5th 2019 10 - 6pm. The event is free to attend the exhibit halls, as well as many lectures. NOTE: A $25 fee applies to our special keynote presentation With Rhys Thomas. 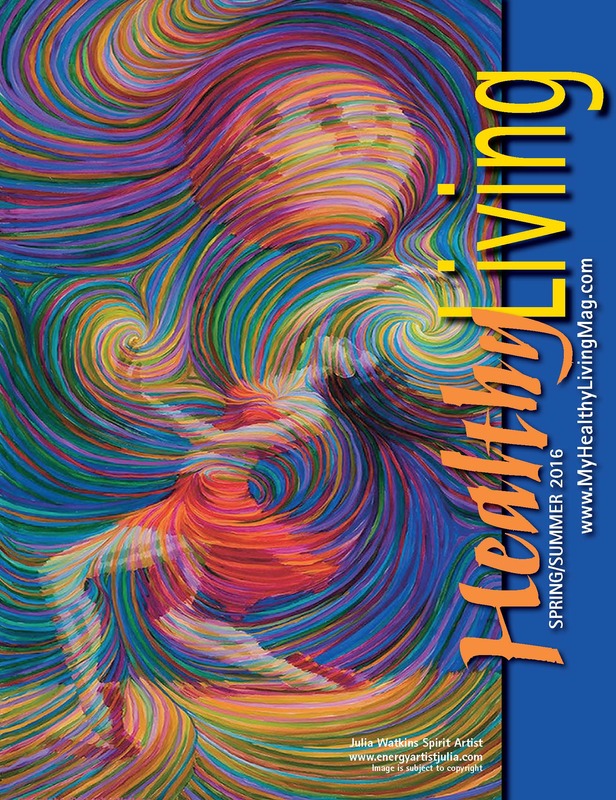 Healthy Living Magazine Celebrates Looking 16 Years Young! Join us for a day long celebration marking 16 years of Healthy Living Magazine at our 14th annual Healthy Living Expo & Conference. This is a day long celebration offering guidance for all on the journey to find healthy, natural methods to align mind, body and spirit and promote long-term wellness. Slated for May5th, 2018, 10am to 6pm at the newly renovated 1620 Hotel,(formerly known as Radisson Hotel), 1620 Water Street, Plymouth. Cost: Free Admission to the exhibit hall and most lectures. Stop by our Healthy Living Magazine registration table for a $10 chance to win our grand prize give away. What to Expect: Passionate, savvy, wellpreneurs from all over New England. A terrific line up of heart-based educators will share empowering practices of living well and keeping mind, body and spirit in balance. There will be 100 exhibitors showcasing products and services that offer natural healthy alternatives for your home. The event will offer attendees a healthy dose of self-exploration and fun as they wander the exhibit hall and learn about chiropractic, physical therapy, yoga, journey dance, readings, healing, jewelry, nutrition, Reiki, massage and much more. We have free workshops scheduled throughout the day with experts sharing their knowledge on topics related to mind, body and soul! Genie Lee Perron raised two smart, talented and resourceful daughters while recovering from a diagnosis of leukemia. Back in 2000, faced with a scary diagnosis and the prognosis of 3-5 years to live, Genie used the tools she writes about and teaches to bring herself back to a state of health, happiness and joy of living. As a coach, Genie uses her life experience and resources to help her clients create lives they love! 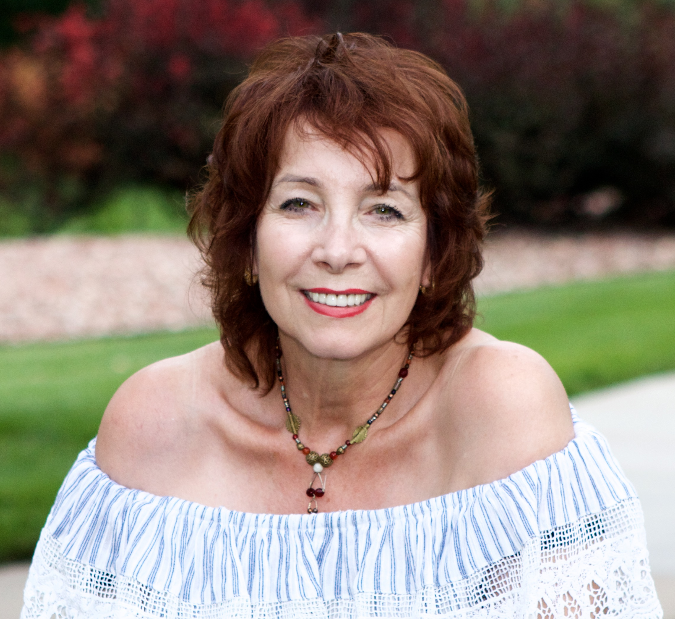 Genie Lee Perron is an ICF certified Life Coach, PCC, Certified Health and Wellness Coach, Licensed Heal Your Life Teacher and Coach. Genie had the privilege of studying directly with Louise Hay, founder of Hay House Publishing and with Dr. Patricia Crane, founder of Heart Inspired Presentations. Genie has studied positive psychology with Martin Seligman and his colleagues at UPenn. She is a published author whose first book, “Things I Wish my Mother had Said … (or maybe she did)”, was an Amazon and Barnes and Noble Best Seller for 8 weeks. Genie has coached people worldwide as a former coach for Summer McStravick’s ME School, Flow dreaming Program. She holds a Bachelor of Science in Education and is passionate about learning and sharing her knowledge and life experience to empower others to change their life by changing their perspective. Genie Lee Perron, Professional Certified Coach credentialed by the ICF, CHWC, B.S. in Ed., CM.NLP, CPC, Licensed Heal Your Life® Teacher, Licensed Chakradance™ Facilitator, Reiki Master/Teacher. Rhys Thomas is a visionary author, speaker, trainer, and coach in the personal growth and energy mastery field. 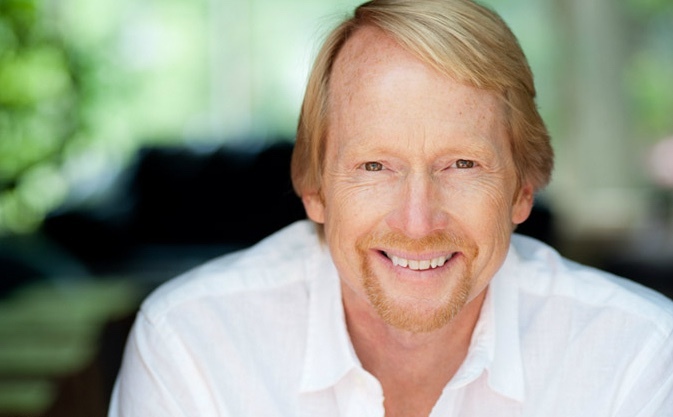 He is the founder of the Rhys Thomas Institute and the creator of the Rhys Method®, a powerful system self-discovery, transformation, and healing. He is the author of the International Best Selling book, “Discover Your Purpose: How To Use The 5 Life Purpose Profiles To Unlock Your Hidden Potential And Live The Life You Were Meant To Live“ and his Rhys Method is taught exclusively at the Rhys Thomas Institute, through the Rhys Thomas Coaching Programs, and through his products and on-line programs. Rhys’ greatest inner gift is the ability to awaken you to your deepest inner knowing of who you were born to be and what you are here to do to inspire others. He gives step-by-step guidance in how to let go of sabotage through confusion and playing small. The results of this work give a powerful ability to make choices in your business branding, who you choose to be in relationships with, how to call to you that which you truly desire and not that which you don’t in the areas of personal health and well being both physically and spiritually. He has impacted the lives of thousands of people through his videos, speaking events, and programs. By mastering this art of energy into a science of personal empowerment business and health for the last forty years, Rhys stands as a model for what he teaches. Throughout his career as a tennis professional, coach, business owner, author, husband, father, public speaker, Martial Artist, healer and soul reader he discovered that people who change the world have in common. They are not planning and thinking about who they should be, they are living and being called to their highest mission from a fearlessness to grow and be more each day. Through his work with thousands of people over the last thirty years, Rhys has discovered how to help people get the three things they want most: financial freedom in a career they are proud to be known for, better relationships, both personally and in business, and better health so they can have more fun in life! 3. Develop the courage to live a life with no excuses or apologies. Founder of Healthy Living Magazine and Healthy Living Expo Events, a unique regional-oriented publication and event planning organization, dedicated to providing the region with the most current and relevant health information. Healthy Living Expo: Mind, Body & Spirit is an inspirational conference and expo featuring highly respected wellprenuers all over New England. Throughout the event, a terrific line up of passionate heart-based educators share empowering practices of living well and in balance. Over the past 13 years the expo has brought in as many as 500 visitors each year. It is held at the Hotel 1620 in Plymouth, MA from 10-6pm. Healthy Living Magazine is a guide to improving your health through wellness based services and products of Southeastern Massachusetts and Cape Cod. Content is geared to lifestyle choices that lead to self-renewal including news and advice on diet, cooking, preventative health, spirituality and fitness. WE ARE PROUD TO BE SERVING YOU FOR 16 YEARS. Integrative, holistic therapy that listens to the body's core issues and facilitates its own healing abilities. Therapies include: Master-Level Reiki, Craniosacral Therapy, Visceral Manipulation, and other soft tissue release techniques. Pembroke, MA This therapy accepts insurance. Ian L. Rubinstein, M.P.T., M.R., owner of Eclectic Physical Therapy™, has over 26 years experience helping thousands of patients with their physical discomforts. He utilizes an integratve combination of therapies, combining manual soft tissue release techniques with traditional physical therapy. Windhorse Sacred Souud Illumination: Your source for sacred sound instruments and tools from a variety of cosmologies and fair trade dealers. Drums, Rattles, Flutes, Tibetan and Crystal bowls, sacred sound instruments from Peru, Native North America, Tibet, Egypt, Africa, Australia and the Islands. 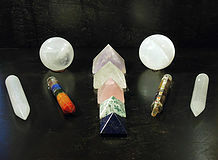 High vibrational crystals, tuning forks and other vibrational healing tools. Aura Photography with The LoonWitch and Shamanic Bone and Lithomancy Readings with Brother Granite. 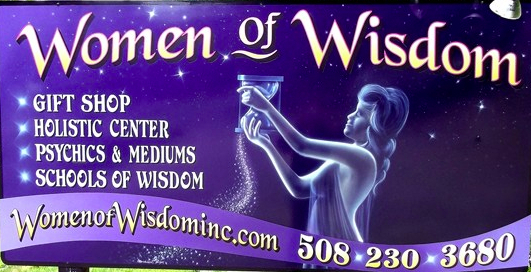 We are your spiritual wellness center in downtown Taunton, MA; offering a variety of readings and healings. We also have a variety of classes availalbe and FREE ceremonies and drumming! Come by and visit our sacred space! Jodi St.Onge , Advanced ThetaHealer, is a natural born Medium, Spiritual Healer and Teacher. Trained in the arts of Reiki, Karuna, Crystal Healing, Munay Ki, and New Paradigm. Jodi is deeply passionate about the healing work she facilitates with others, and does so with compassion and openness and grace. We have a wide variety of tools for the heart including minerals, crystals, gems, and other spiritual guidance items. 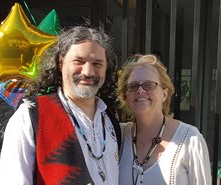 Grant and Ray Cahill offer spiritual advice and problem solving by utilizing their spiritual connections and the minerals and crystals they sell. Doreen is a Certified Angel Intuitive, Certified Medium and Crystal Healer, Reiki Master and holds a BA in Counseling Psychology. She teaches young children in public school and youths in faith formation classes. Her mission is to help, to heal and to find solutions past, present and future. Food addiction is real. Obsessed with food? Weight? Dieting? FA brings you help, solutions, relief and recovery – anonymously. Food addiction can take many forms. Symptoms include obesity, anorexia, and bulimia. People often think of the term "eating disorders" when describing the disease of food addiction. Food addicts are obsessed with food, body size, and weight. We exist to inspire & empower individuals, families, & communities to live their best lives through a journey of nutrition, health, & overall wellness. Whether you are looking for more energy, improved sleep, weight loss, or more learn muscle, we have the solution for you. Sheer Travel is a full service travel agency specializing in couples get-aways and fun family adventures in the US and Caribbean. ms.fresh focuses on education, empowerment, and change in organic home and body care. Our mission is to provide safe and effective products that all families can afford. Produced by a local bio/engineering teacher, ms.fresh is research based and tested. Arbonne is a holistic approach to creating health inside AND out . Arbonne offers pure safe products that are gluten free, vegan , non gmo , and FREE OF : harmful chemicals, toxins,fragrances, dyes and artificial flavors and sugars. Arbonne is one of the only companies offering safe products that give you REAL results for inside your body and out. Nutrition, Weight loss, Energy , Workout , Anti Aging, Baby, Detox & Spa and Hair & Body care. Since early childhood, I have been interested in holistic healing and helping others. Having gone through a personal tragedy of the death of my oldest son Ryan, I started a charity in his memory, began taking classes to promote personal growth and to enhance the lives of others. I would like to invite you to join me for a Reiki session to enhance your personal health and growth. I am the founder and president of Ryan's Ride Inc., and I am Reiki III certified. Are you planning a celebration, business event or community gathering? Let Inspired Events in Marshfield, MA make your dream a reality. We are a full service Event Planning partnership that will manage all phases of your event from conception, to planning, delivery, and evaluation. We specialize in: · Holiday & Seasonal events for both family and business · Family celebrations such as communion, graduation, sweet sixteens, Community gatherings, small business expos, business launch and fundraising events. Your dream event is our inspiration. Let Inspired Events Group deliver your vision. 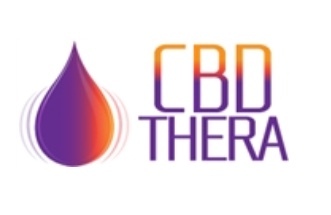 CBD Thera’s mission is to provide relief to those in need who would like to take a more natural approach to their wellbeing. All CBD Thera products are triple lab tested to ensure the highest quality possible. Our all-natural formula was created to maximize the results as well as being an entirely pet friendly product. The Department of Children and Families (DCF) works in partnership with families and communities to keep children safe from abuse and neglect. In most cases, DCF is able to provide supports and services to keep children safe with parents or family members. When necessary, DCF provides foster care or finds new permanent families for children through kinship, guardianship or adoption. Meet Alison Haas, a true healer who incorporates multiple modalities in her unique style of treating clients. Alison is a Licensed Physical Therapist, EFT practitioner, energy worker who is also STOTT PILATES certified; her licensures and extensive training in how the body works is met with an innate ability to dial in to the energy of each person she treats. This combined and rare skill set allows Alison to provide optimal whole health, healing and connection of the mind and body. Feed your adventurous Spiritual side while having fun exploring and engaging with other like hearts and teacher Marcy Neumann, The HeartShift Coach. As a seeker experience the expansiveness of your energy and tap into utilizing it to fulfill your potential and create the life you’ve always dreamed of. Spiritual Development classes, A Course in Miracles , special events, road trips and more! As a Metaphysical Practitioner, join The Guild and get the support you need to expand your consciousness. Musician: Offering soulful, relaxing new age and contemporary classical solo piano for your live yoga, spa or cocktail events. Author Maura O’Leary of When Angels Play Poker at this years Healthy living magazine conference and Expo. Maura O’Leary’s personal experiences with angel signs and messages inspired her to write When Angels Play Poker (published by Inspiring Voices), a story about the adventures in heaven when an ordinary couple go about their lives on Earth, while being watched over, prayed for and loved every day. A fast paced page-turner, When Angels Play Poker is the first novel in a three-part series. “This is a unique and imaginative tale of what it is like every day in heaven,” says O’Leary. “I believe and feel from the angels that they are just full of joy and do fun things together, like dance and play poker. But their priority is to watch over all of us daily.” Written from the heart over several years, O’Leary hopes that her story “will inspire readers, impact their lives and hopefully, make them want to share this inspiring tale with others,” she says. 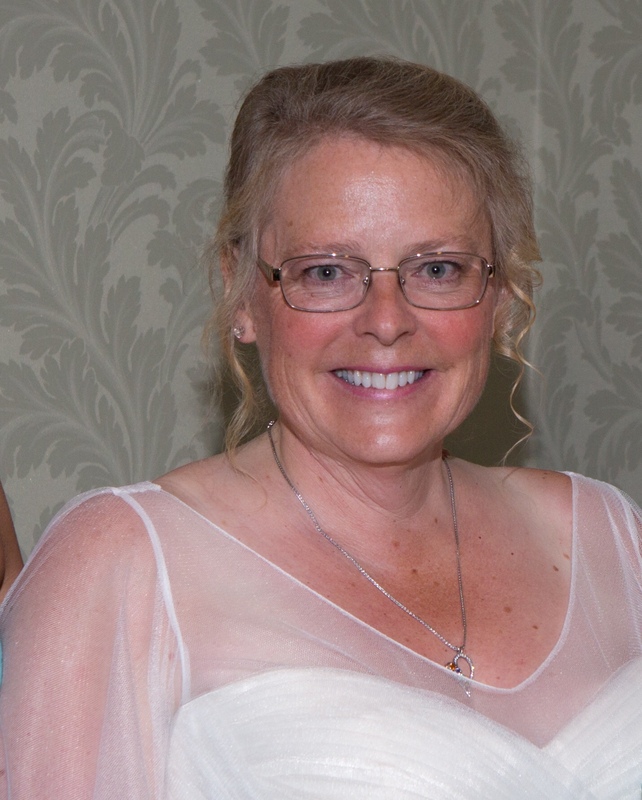 Maura O’Leary is a successful business executive, who has been an intuitive all her life. She is also a Reiki Master, certified medium and angel messenger. She lives in the Boston area. Rose provides you with blessed energy transfer and counseling. She offers blessed crystal jewelry and spiritual home-made candles. Find the right solutions to your health concerns through a spiritual consultation with Rose. Specialized in providing a unique approach to helping you find your inner-self and revive the spiritual balance necessary for you to regain control of life issues and achieve contentment. Offering sessions on the John of God Crystal bed and personal spiritual consultation identifying blocks in your path (past & present). All are blessed and are meant to be in peace, let's channel the entities to find lasting solutions. Lauren Turner LMT. Relax Release Re-energize. Hale Bone Broth - 100% grass fed finished bones. 100% grain free made with natural spring water, Duxbury sea salt, organic vegetables & spices. Advanced I-ACT Certified Colon Hydrotherapist. Magnetude Jewelry Rep.
Bio -Energetic interchangeable EMF protection genuine gemstone and crystal jewelry. Reggie Peral Advisor. Get help with retirement planning, investing & more. Reflexology, CranioSacral, Myofascial, Reiki, House Clearings. School of the Universe - Divine Matrix Healing training and spiritual programing. Home energy Solutions - Renewal by Andersen Start-to-finish replacement division of Andersen Company that sells, installs, and services patented, energy-efficient replacement windows and doors. Intuitive Angel Readings; Sea Your Soul; Dottie Grant Cohen - Angel readings, reiki, feng shui, law of attraction, Soul guidance, workshops, home gatherings. Non Toxic Products; Pure Haven By Stephanie Guerriero. Full line of personal care and household products, WITHOUT harmful chemicals! Skin care, cosmetic, bath, body, and home. Natural Products; HYDRO ONE - Nutritional supplements through water-based beverages, HYDRO ONE is led by internationally-acclaimed scientists working in conjunction with world-class athletes. Natural • Zero or no sugar • Super low calorie • Gluten-free. Firmer or softer? With the Sleep Number® bed, you can both adjust to your ideal level of firmness, comfort and support. Energy Medicine; Marconics THE CLARION CALL - The ‘Evolution of Energy Healing’. Central New England Marconics Teachers. The event is free to attend! Most workshops are by donation. Genie raised two smart, talented and resourceful daughters while recovering from a diagnosis of leukemia. Back in 2000, faced with a scary diagnosis and the prognosis of 3-5 years to live, Genie used the tools she writes about and teaches to bring herself back to a state of health, happiness and joy of living. As a coach, Genie uses her life experience and resources to help her clients create lives they love! Genie Lee Perron is an ICF certified Life Coach, PCC, Certified Health and Wellness Coach, Licensed Heal Your Life Teacher and Coach. Genie had the privilege of studying directly with Louise Hay, founder of Hay House Publishing and with Dr. Patricia Crane, founder of Heart Inspired Presentations. Genie has studied positive psychology with Martin Seligman and his colleagues at UPenn. She is the owner of the Love Your Life Center of Plymouth in Plymouth, Massachusetts. She is a published author whose first book, “Things I Wish my Mother had Said … (or maybe she did)”, was an Amazon and Barnes and Noble Best Seller for 8 weeks. Genie has coached people worldwide as a former coach for Summer McStravick’s M.E .School Flowdreaming Program. She holds a Bachelor of Science in Education and is passionate about learning and sharing her knowledge and life experience to empower others to change their life by changing their perspective. Crystal bowl sound healing workshop. with our very special keynote speaker Rhys Thomas! Tickets only $25! 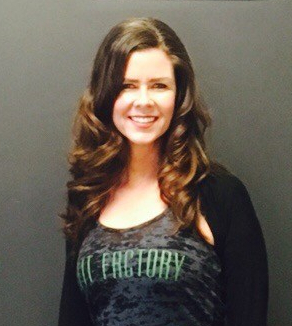 Kris Harris Fit Factory Instructor. The overall goal of Pilates is to lengthen and tone the muscles of the core without adding bulk. If you are looking for that long, lean dancer body, this is the class for you. Ilene Cohn Reichman, Esq., C.N.C. This workshop will instruct and share fun and simple steps on how to protect yourself from stress-inducing internal and external forces that negatively impact your body, mind and spirit. Ilene will teach the best way to achieve nutritional balance, - without eating like a martyr, the value of proper spiritual connection, the methods of insulating yourself and your family from technological bombardment (EMFs) and the famous “Top 10” steps to maintain mental clarity, harmony and happiness in work and play.This interactive workshop includes group energy clearing and “Motivational Madness”. This workshop is designed to introduce you to tools to help keep you on the planet as long as possible, in the best of health, living up to your highest potential. Ilene Cohn Reichman, Esq., C.N.C., certified coach, speaker and trainer, author, nutritionist and advanced clearing practitioner, will share simple steps to conquer mental, physical and environmental stress and minimize its negative effects. This workshop is designed to introduce you to tools to help keep you on the planet as long as possible, in the best of health, living up to your highest potential. ATTEND TO GAIN: The tools to help keep them in the best health, living up to highest potential. Are you ready to RECLAIM YOUR LIFE? Tired of being unhappy,feeling angry, depressed, and anxious?In our body,our cells are filled with beliefs, good and bad. Negative beliefs like fear, anger and unworthiness, can prevent one from being happy, abundant, and successful. Join me and learn how ThetaHealing can shift those limiting beliefs and allow you to step into a more happier and healthier you. Jodi St.Onge , Advanced ThetaHealer, is a natural born Medium, Spiritual Healer and Teacher. Trained in the arts of Reiki, Karuna, Crystal Healing, Munay Ki, and New Paradigm. Jodi is deeply passionate about the healing work she facilitates with others, and does so with compassion, openness and grace. The quality of our day is not determined by what goes on around us but what is going on inside of us. Yoga and meditation are two powerful tools to help you get out of your mind and into your heart. Discover what is causing the disconnect in your body, mind, and spirit connection and explore practical strategies that you can implement NOW to live in an abundance of gratitude, love, and peace. 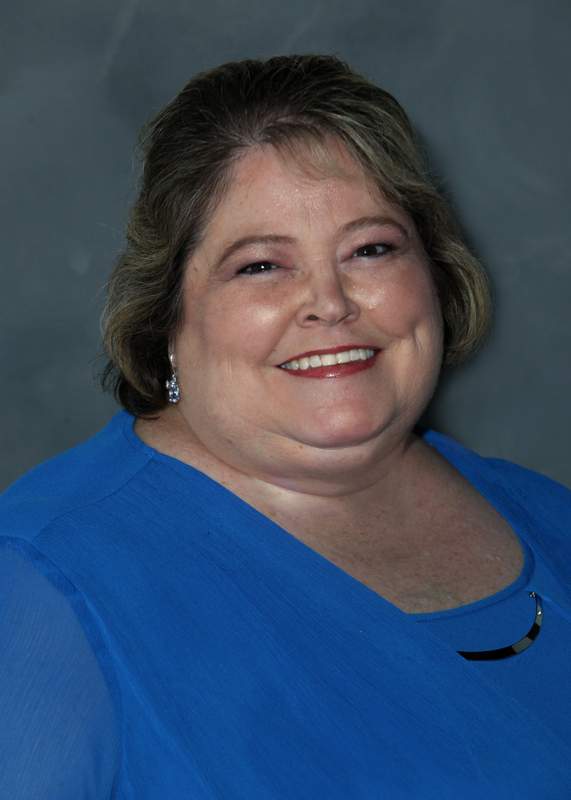 Dr. Nichole Rich is a former elementary school principal and teacher. Throughout her career, she integrated mindset and yoga training with children and teachers. From 2014-2015, she spent the year traveling throughout the country providing professional development workshops for teachers on integrating yoga and movement into the early childhood classroom. In 2016, Dr. Rich published her book, All for the Kids: Yoga for Children. ATTEND TO GAIN: This session will explore how our patterns of thought are powerfully connected to the quality of our day and will provide participants with tools to implement immediately to create a shift in their daily lives. Discover the benefits from knowing where you’ve been, how you’ve lived and what you are here to learn by experiencing a past life regression. Utilizing hypnosis, we will take a guided journey to uncover patterns, understand relationships, heal issues and gain insight into your present life‘s path. Explore your past to better understand your present. Presenters Mini BIO: Katie Malloy Ramaci CHt. is a master hypnosis instructor, holistic professional and hypnotherapist. 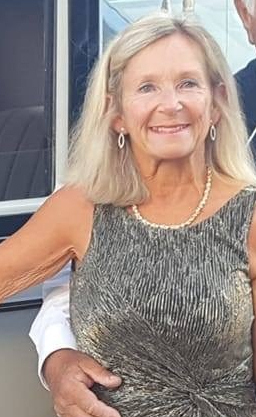 She is the founder and director of Women of Wisdom store and center in Easton, MA, where empowering programs, holistic treatments, readings and an amazing variety of Schools of Wisdom intensive programs are offered . What will our audience Gain: Come gain a new understanding about your relationships, patterns, your souls path and yourself. Emotional Trauma From Infancy Up Conscious Parenting. Divine Intervention…Divine Guidance.. has lead Barbara to her Soul’s Purpose. 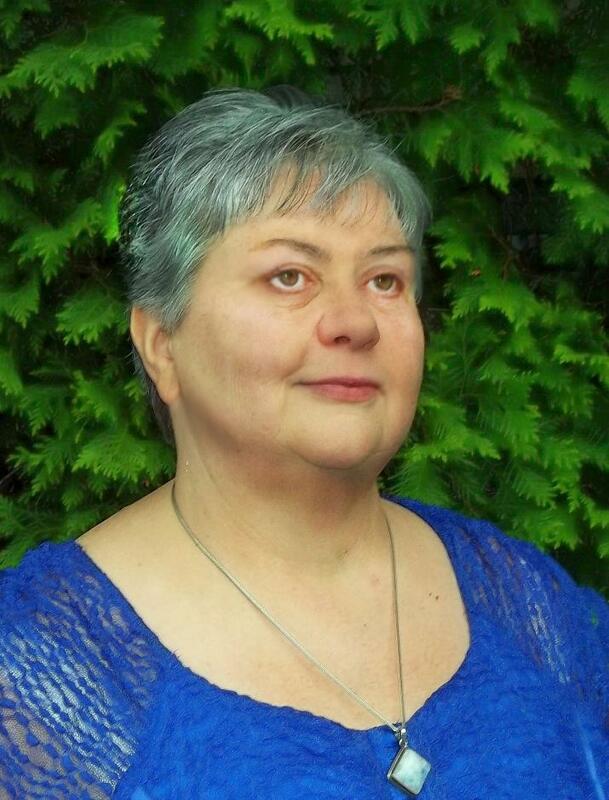 Barbara has developed a unique healing program called Divine Matrix Healing as a result of all her trainings and guidance and gifts from the heavenly realm. She is an empath, an intuitive, clairvoyant, clairsentient, and a multidimensional being. Her healings continue to evolve as she strives to live more consciously, to consciously function in multiple dimensions, learning as she goes and she helps others to do the same. She helps you to create the life you choose to live! Be it in private sessions or spiritual classes Barbara has the gift to meet you “where you are at” and the magic begins. Barbara’s talk today will give you food for thought. What events do impact our lives? How do our cells carry forward the impact? Can we assist our children at a younger age to clear any events that may be traumatic so our cells do not carry the events forward and affect the way we live. If we parent even more consciously …how beautiful for our children. From worker bee to Triathlete. The story of how one guy found motivation through a personal challenge using technology. In a world where there is an app for everything, training for a 5k run to an Ironman triathlon now has tools to get anyone there safely at their own pace. Learn about some of those tools and how your phone can become your professional “coach” to keep you on track.